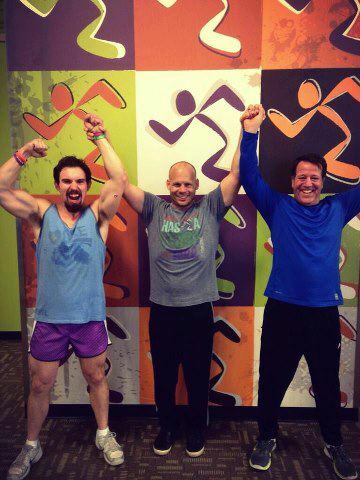 I had the great fortune of being asked to be a part of the Anytimefitness.com blogging team last October of 2012, and it’s been a blast ever since! Here is where you can find all of the blogs and workouts I’ve contributed in one convenient spot. Simply click on the link and enjoy!